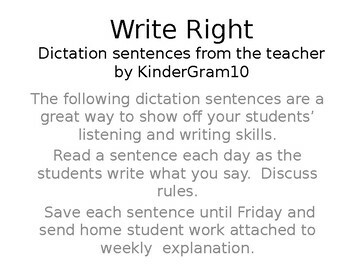 Write Right dictation sentences. This is ready to copy and get started. 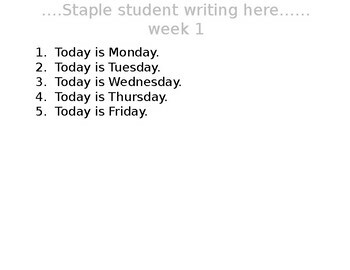 Please enjoy the 11 Week plans that outline the sentences to be dictated each day. 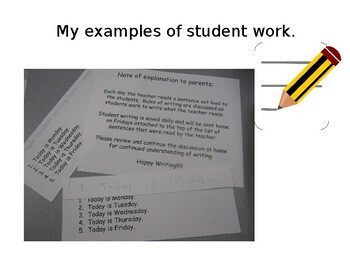 I have students write one sentence per day. Save it, routine dictation throughout the week. 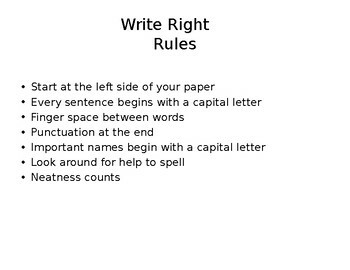 On Friday, I review, mark the errors and send home for parents to see progress. I have received so many compliments from parents and student writing confidence is blooming.